Y’all! It’s Friday. Which is pretty funny as a mostly-stay-at-home-mom, since, well, Nora Beth doesn’t know what a weekend means, David works on weekends, and my schedule stays the same, but nonetheless, mentally I get so excited for the more relaxed feel of weekends. 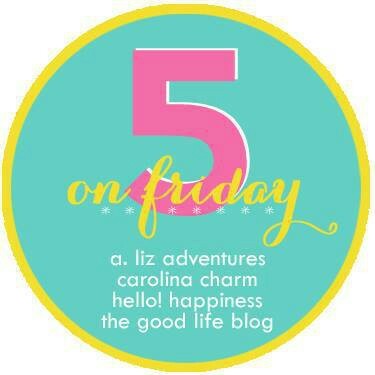 I’ve rounded up a pretty random list of five things for this week. My mom, I mean Santa, gave Nora Beth a membership to My Gym in Blakeney for Christmas, and yesterday we attended our first class. It was so much fun, and so cute watching eight littles play in the gym. Nora Beth was hilarious and definitely flaunted her outgoing personality and incredibly vocal skills. After every activity when the moms would clap, NB would stand up, wave her arms everywhere and cheer “YAYAYAYAYAYAY!!! GOOD GIRL!! 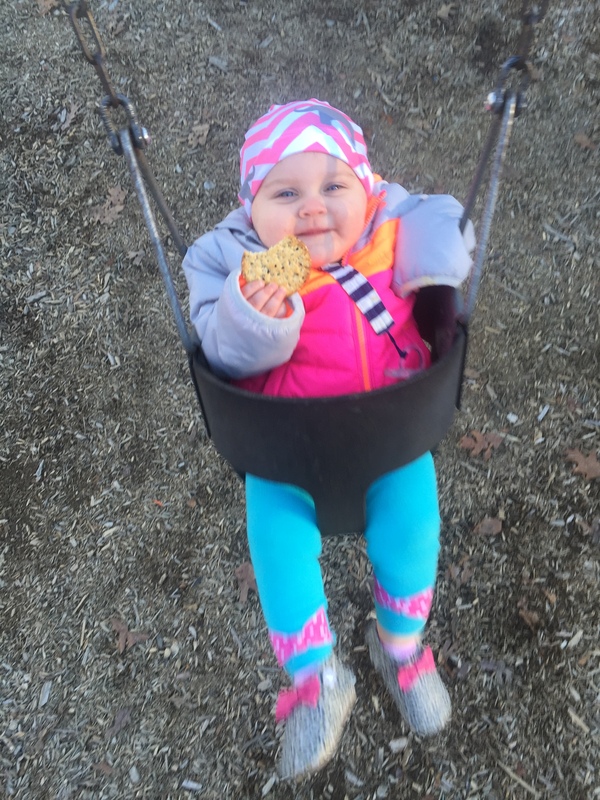 !” Our membership allows us one scheduled class a week and unlimited trips to enjoy free play classes. With the nasty weather in our forecast for the next couple of months, we will definitely be taking advantage of this sweet spot. I wanted to take pictures, but felt like a nerd since none of the other mamas had their phones out snapping. Dang it. I am awful at making Christmas and birthday lists. This year my Christmas list included “Blowdryer. Things that make me look pretty.” Santa delivered in the form of this suite of Kiehl’s products (and also the Kiehl’s Facial Cleanser, which I forgot to include in this grouping). 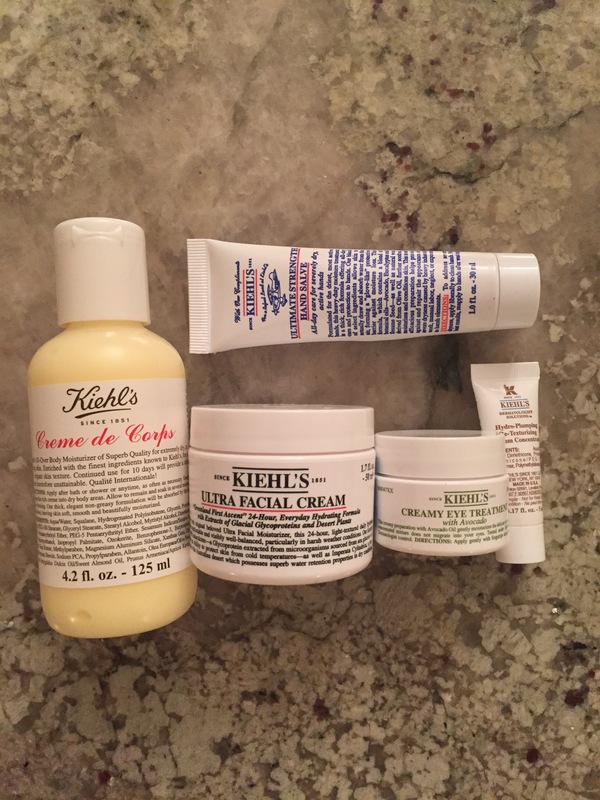 I’ve been a Kiehl’s fan since my best friend introduced me to their tub of lip goop in 10th grade French class (I returned the favor by getting her hooked on Soft Lips). I have terribly oily skin (for reference, each of my two rounds of Accutane didn’t dry me out… they made me skin the perfect matte condition), so I tend to not moisturize it. But I also know that not moisturizing makes it produce even more oil. Each night I wash with the cleanser then smear on the avocado eye cream followed by the facial moisturizer including my neck. In the morning I wash with a drugstore face wash and then put on Garnier BB Cream for Oily Skin and the rest of my makeup. I am currently thrilled with the state of my face. My mom whisked David and I away for an impromptu date night on Saturday. We’ve had an extremely stressful and hectic 2016 thus far (haven’t we all? ), and knowing D was off on a rare Saturday night, she told us she was keeping NB, and we were off. 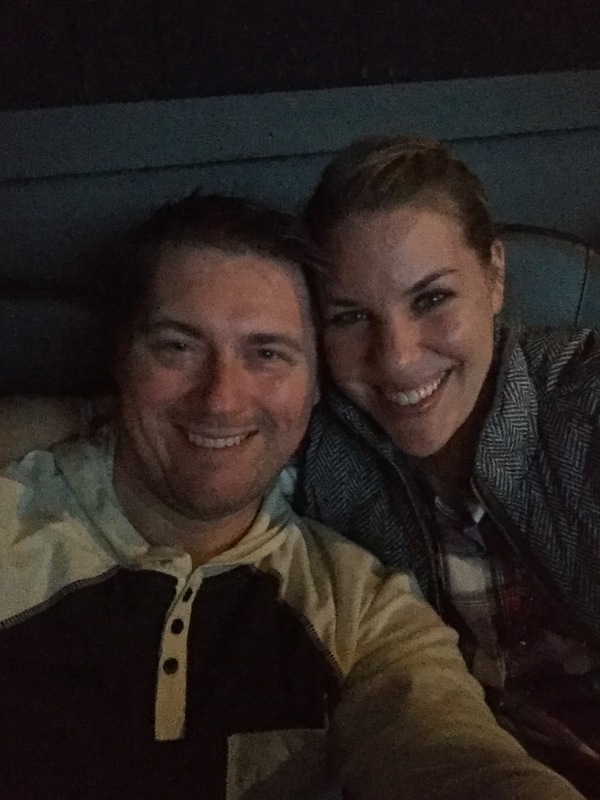 We all ate dinner together, and while Nora B was in the tub, he and I went to Vintner Market for a glass of wine and some great conversation then to see Hunger Games at Cinebarre (with some more wine thankyouverymuch). We ended the night with a stop by TCBY and counted the entire evening as one of our favorites in recent memory. I am so thankful for this man and the friendship we have in our marriage. He is truly the greatest. 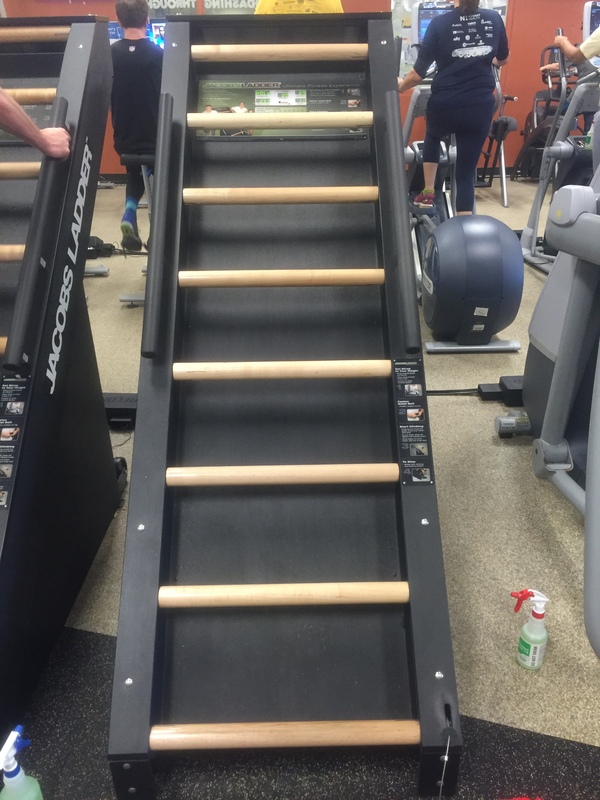 I’ve been trying to challenge myself inside my cardio routine recently and have faced off against a different piece of equipment a few times a week. 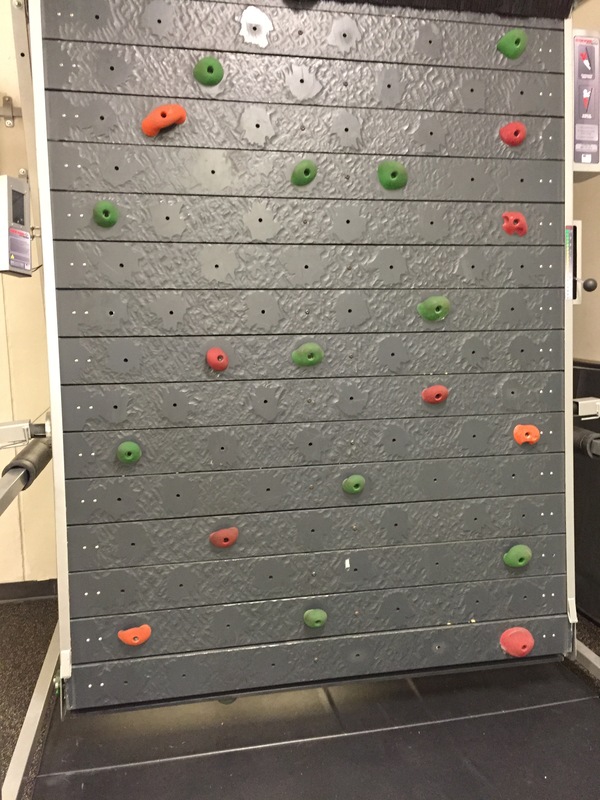 This week included the climbing wall, which I love, and the dreaded Jacob’s Ladder. It absolutely slays me. I was thrilled when I completed THREEEEE consecutive minutes on it. Is that pathetic? 3 minutes. Covered in sweat and totally proud of myself. Good grief. Next week: FOUR. My girl cannot decide if she’s ready to drop her morning nap or not, and every day this week has yielded different results. Early in the week she didn’t nap at all (NOT okay, NB!). We made it out to the park for about an hour and a half, but she was also pretty over the scenery in the house, so I created an easy “sensory” station (which made me feel very bougie). Now granted, it only lasted about 10-15 minutes, but we had a ball. 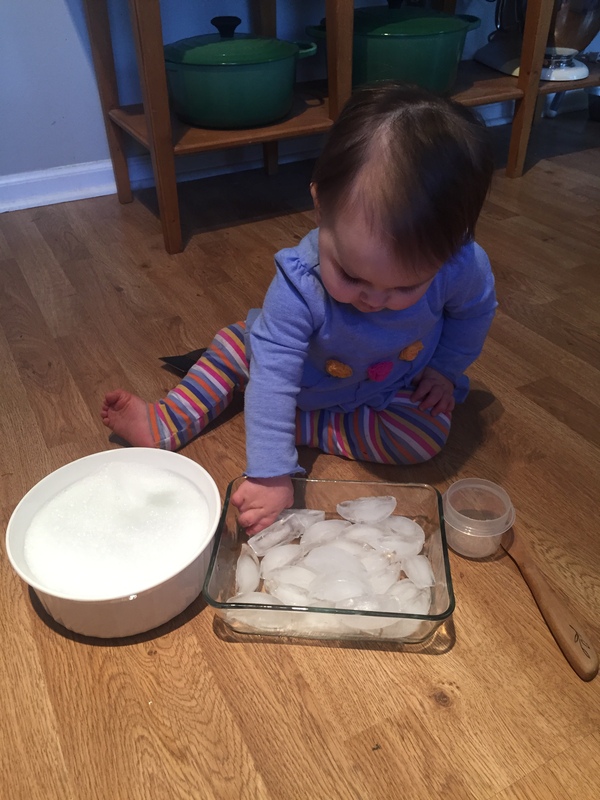 I fill a glass casserole dish with ice cubes, and a second dish with warm soapy water. I provided her with lots of plastic cups and spoons and spatulas, and she had a great time basically making a mess. I think she had as much fun “helping” me clean it all up.